If you know me at all, you know that dessert holds a spot in my heart. No matter how healthy I eat throughout the day, I always need something sweet at the end of the day. With that being said, eating dessert every day can become a really unhealthy habit … really quickly. 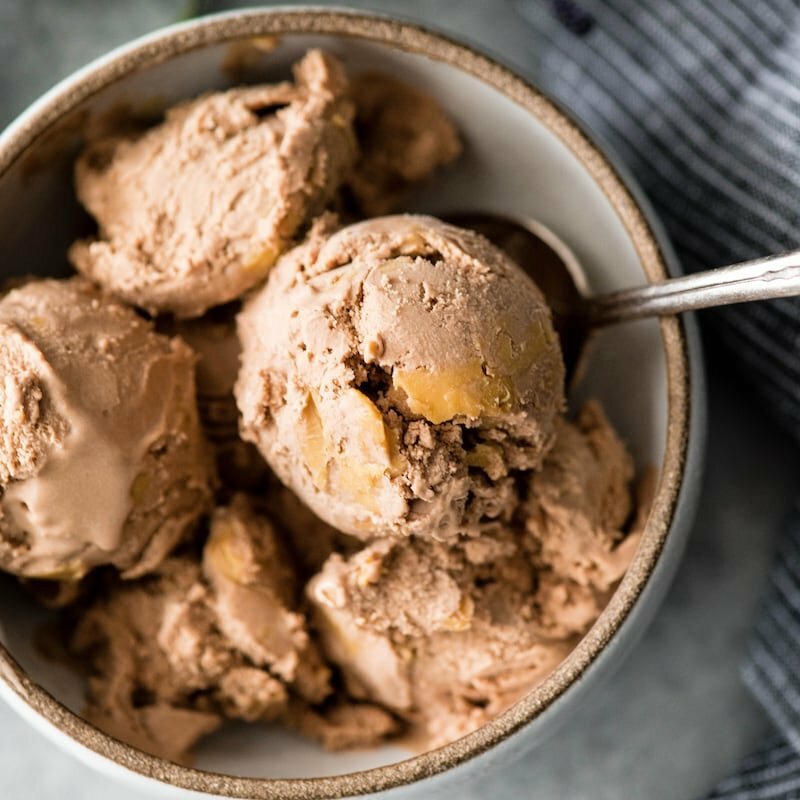 Here are some (fairly) healthy dessert options you can test out this summer -- and not feel guilty about eating! 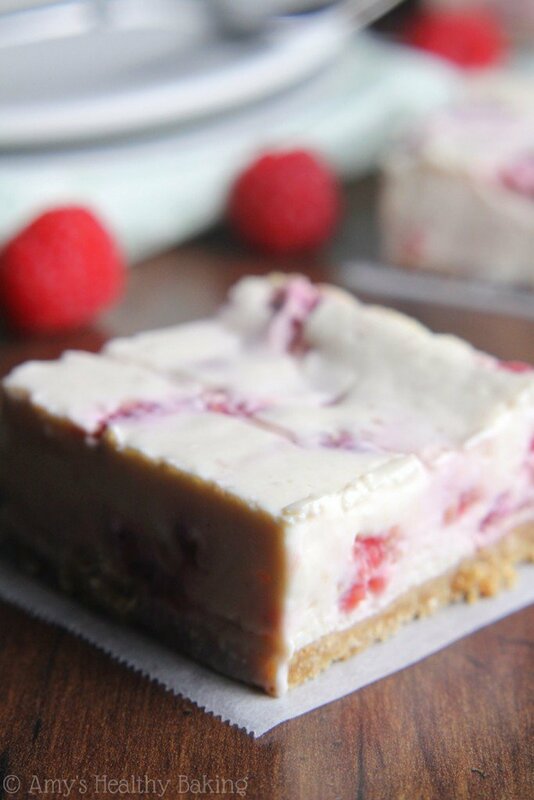 Find the recipe for this refreshing, healthy dessert here! 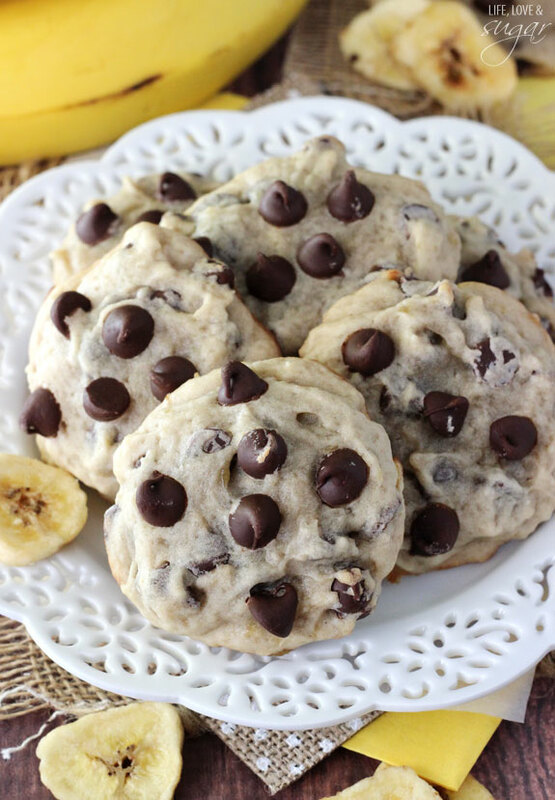 Looking for a twist on the typical chocolate chip cookie? Try these delicious and refreshing treats by following this recipe: Here! Dark chocolate is one of my favorite desserts, and can be put with just about anything to make it into a sweet treat. 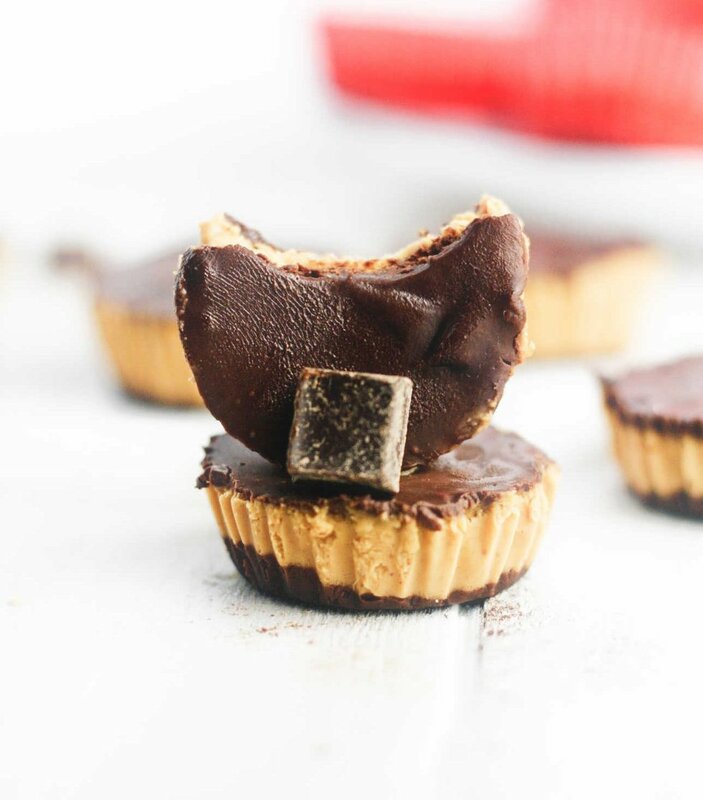 These homemade peanut butter cups are just the right amount of chocolate with a delicious addition of peanut butter; click here to try them. 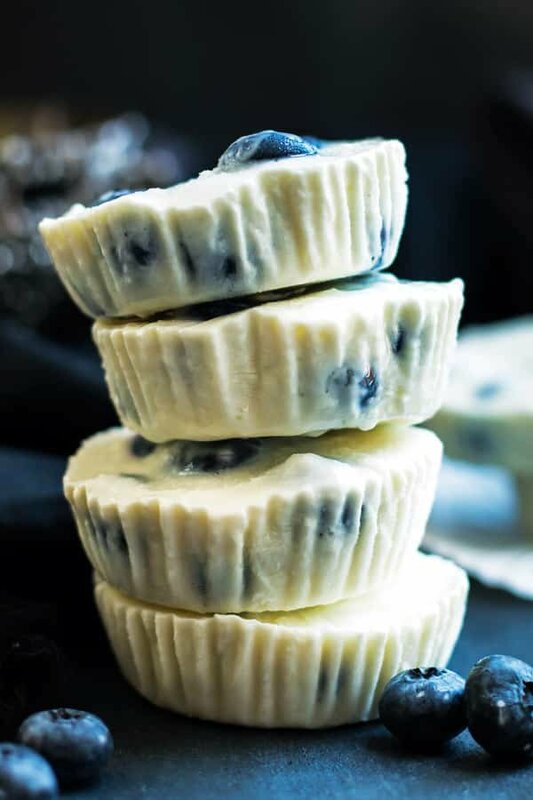 I love these because they are easy to portion and are a great flavor for summertime! Though, you may not be able to eat just one! Check them out here! 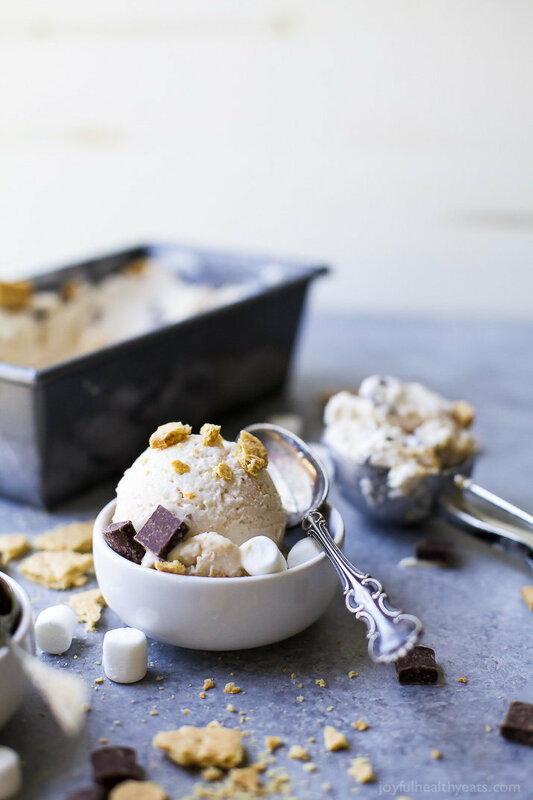 Don't feel like getting your marshmallows and campfire out tonight but still craving a s'more? 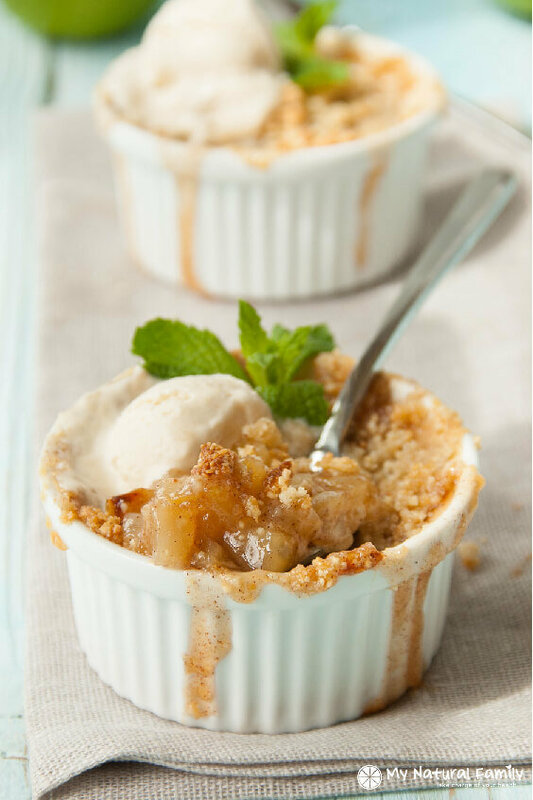 Try this twist on a summertime classic right here! I love cheesecake, but hate the calories. This is the perfect treat to grab and go when you need your fix! Try it out here.Let's be real, everyone loves dessert but doesn't necessarily love the process of making something at home. These seven recipes are sure to give you exactly what you're looking for this summer, without creating a mess in your kitchen while also not being too harsh on your wallet. 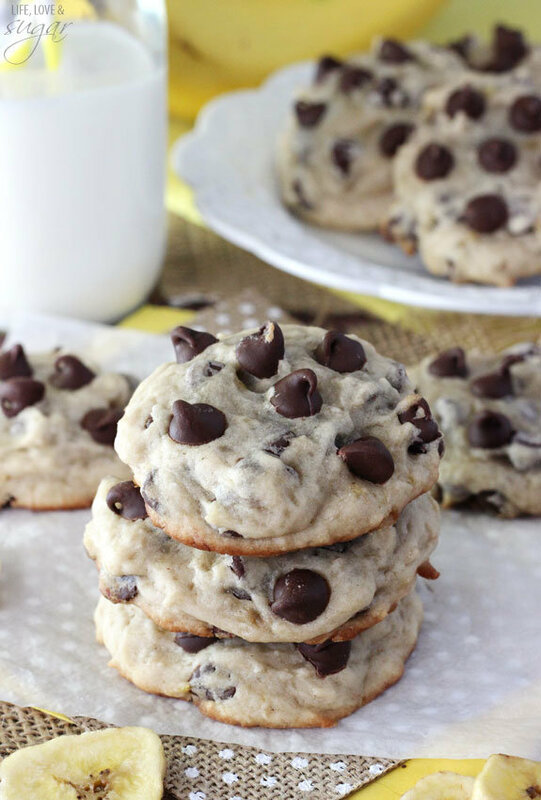 To find more recipes like these, I suggest checking out Pinterest. Not only do they have thousands of food recipes, but they make it super easy to find paleo, vegan, vegetarian, and gluten-free options! This way, everyone gets a slice of heaven when biting into their delectable after-dinner snack ... and who doesn't love that? !